Regina Spektor returns to UK after a sold out tour last year, Getintothis’ Amaan Khan has the news. 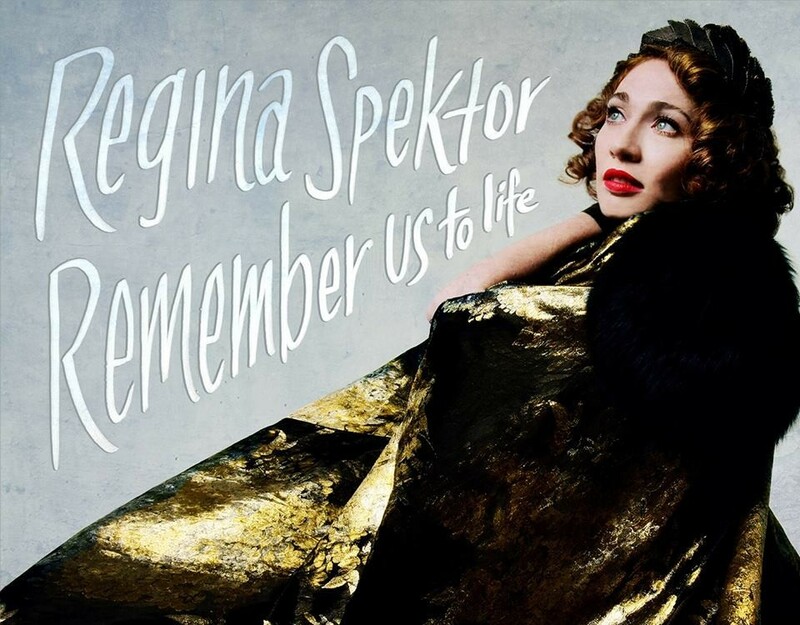 After a sold-out tour last year, Regina Spektor will return to UK in support of her seventh studio album Remeber Us to Life – this time stopping by Liverpool’s Epstein Theatre as well. The Russian-born American singer has achieved quite the reverence with her jazz and classical music nuanced pop and anti-folk that is lyrically akin to political punk while sounding easily digestible like good pop music. Along with appearing in the charts globally time and time again, her music has also been featured in academy award winning films and hit TV shows like Orange is the New Black along with being covered by icons like Peter Gabriel. Both her last UK tour and recent US tour saw great success and sold out performances in biggest of venues. Now again, Regina Spektor returns to give her fans a chance to see her at the upcoming UK tour. The tour stops by Liverpool’s Epstein Theatre on August 7.